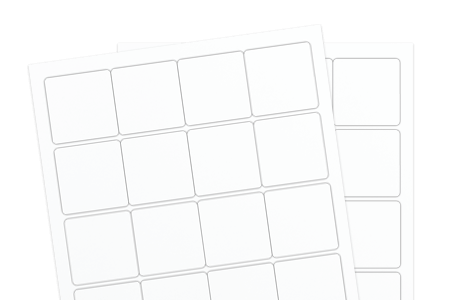 The all temperature white uncoated label material boasts an all temperature adhesive, ideal for labeling products that need to be frozen or refrigerated. It’s also great for items that endure high heat, or that might need to battle harsh temperature climates. For indirect food contact labeling, this material is also recommended.